What will future innovation in the built environment look like? Find out at MSDx. Melbourne School of Design is transforming into a multi-floor gallery this winter, showcasing an extensive collection of work from this year’s talented students. Join us for the opening night on 21 June to launch the exhibition and celebrate the students’ efforts. Registering your attendance on Eventbrite means you will have a chance to claim one of 500 free Wonderbao on opening night. Ensure you pick up a token when you arrive as numbers are limited – first in, best fed. There will be MSDx exhibition passports available on the night, to guide you around the exhibition. There is also an exciting giveaway for the first 15 participants to complete the activity inside. 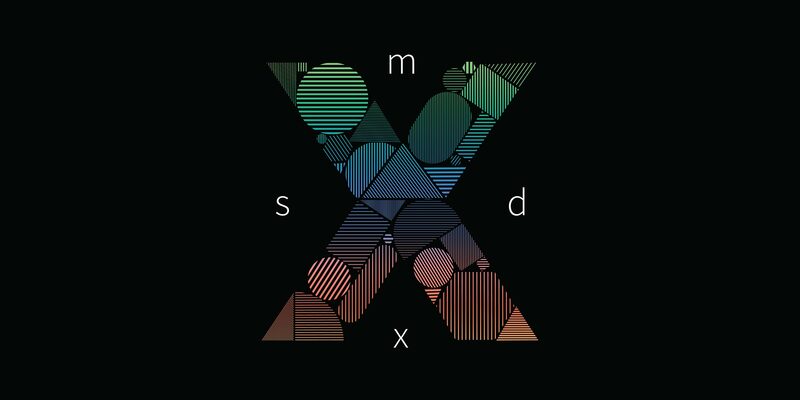 Each semester MSDx highlights the quality and diversity of work produced at MSD, and this semester is no exception. Hundreds of projects will be displayed throughout the building during the exhibition, from 22 June to 6 July. Check the exhibition event page for more information.